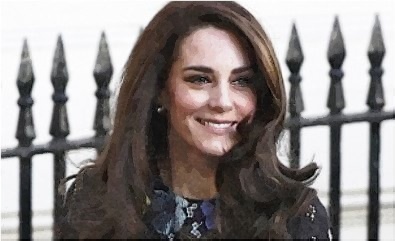 Duchess Kate reportedly donates seven inches of hair to the Little Princess Trust, which creates wigs for young patients suffering from cancer. Duchess Kate seems stuck in traffic while on the school run in London. 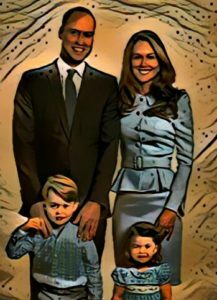 Duchess Kate joins Prince William as they visit Coventry for their first joint engagement of 2018 on January 17, 2018. Duchess Kate and Prince William attend the Christmas Day morning church service at St Mary Magdalene Church. What Gifts Will Prince George And Princess Charlotte Receive This Christmas? 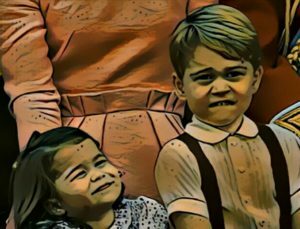 Although Prince George and Princess Charlotte may not be accepting the thousands of gifts from royal fans, what are the gifts that they are going to receive this Christmas? Read moreWhat Gifts Will Prince George And Princess Charlotte Receive This Christmas? Prince William and Duchess Kate pose for their traditional Christmas card with their kids, which was taken at Kensington Palace. 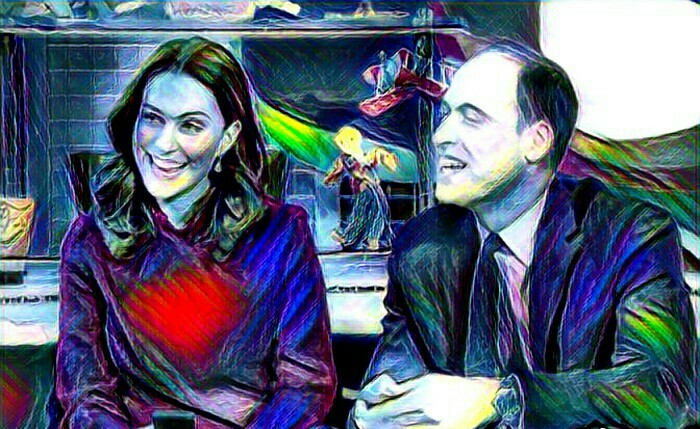 Duchess Kate shows sweetness towards Prince William during a visit to BBC Studios last week. Kate Middleton was spotted on Tuesday for a public campaign, which was the first time after announcing she is expecting her third baby. Duchess Kate looks stunning in a Temperley gown while talking with parents at Prince George’s new school. 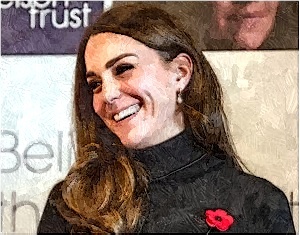 Is Duchess Kate Having Marriage Troubles? 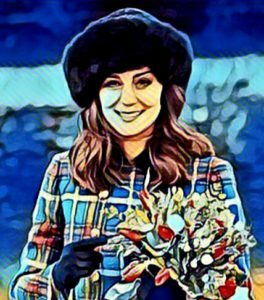 Duchess Kate is the center of marriage speculation after Prince William’s partying and skiing trip. 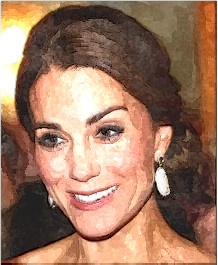 Read moreIs Duchess Kate Having Marriage Troubles? 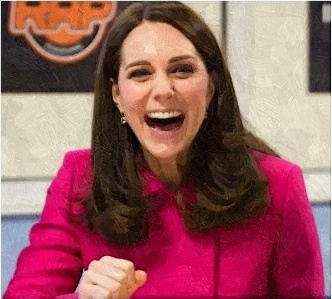 Duchess Kate has a coloring book in the Kensington Palace gift shop. 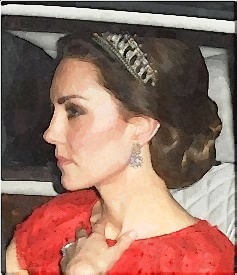 Duchess Kate was spotted wearing Princess Diana’s tiara when she attended the annual Diplomatic Reception at Buckingham Palace with Prince William. 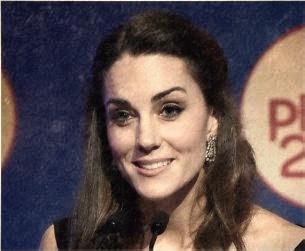 Duchess Kate arrived at the Place2Be Awards at Mansion House in London on November 22. 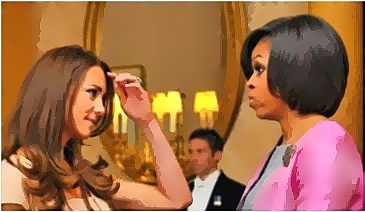 Duchess Kate reportedly recommended the Biotulin Supreme Skin Gel product to Michelle Obama. 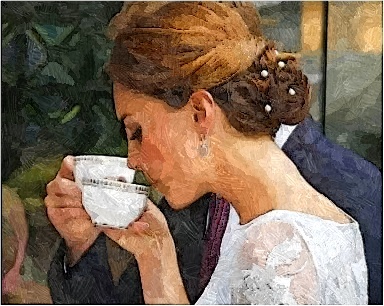 Duchess Kate is believed to be delighted over the relationship of Prince Harry and Meghan Markle.